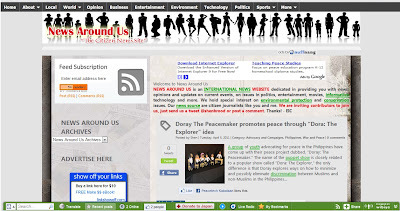 The News Around Us is moving to a new url, www.newsaroundus.com. To celebrate their re-launch and also almost four years of being an information and news blog they will be giving away P1,000 worth of Gift Certificate of Pancake House courtesy of Winila.com and WinilaCity.com. This contest will be a RAFFLE and the winner determined via random.org. So the more points you collect the greater chance of winning. You can also get more points by doing various other activities listed in the contest post HERE. 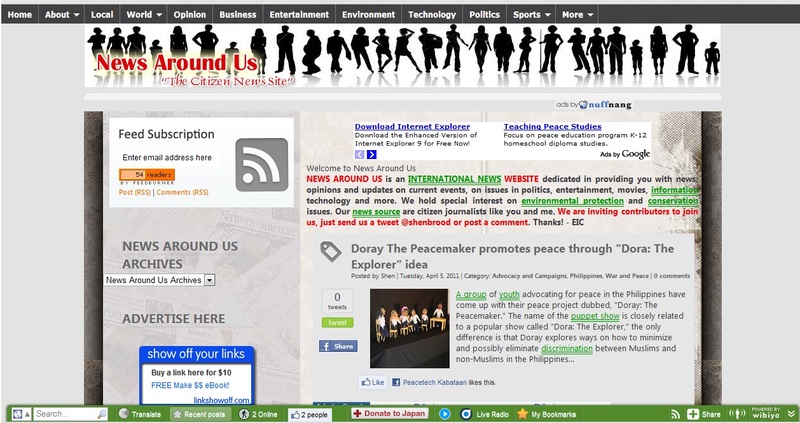 So join now and be part of "The News Around Us Grand Giveaway."